After boarding your flight from Houston, you can catch up on some movies and sleep before starting your journey in Auckland. While not the capital, Auckland is New Zealand’s largest city located at the northern end of the North Island, and serves as the entry-point for most visitors. While it may be tempting to immediately hop on a connecting flight, give yourself time to explore this vibrant city! We recommend allowing at least 2-3 nights before moving on to your next destination. 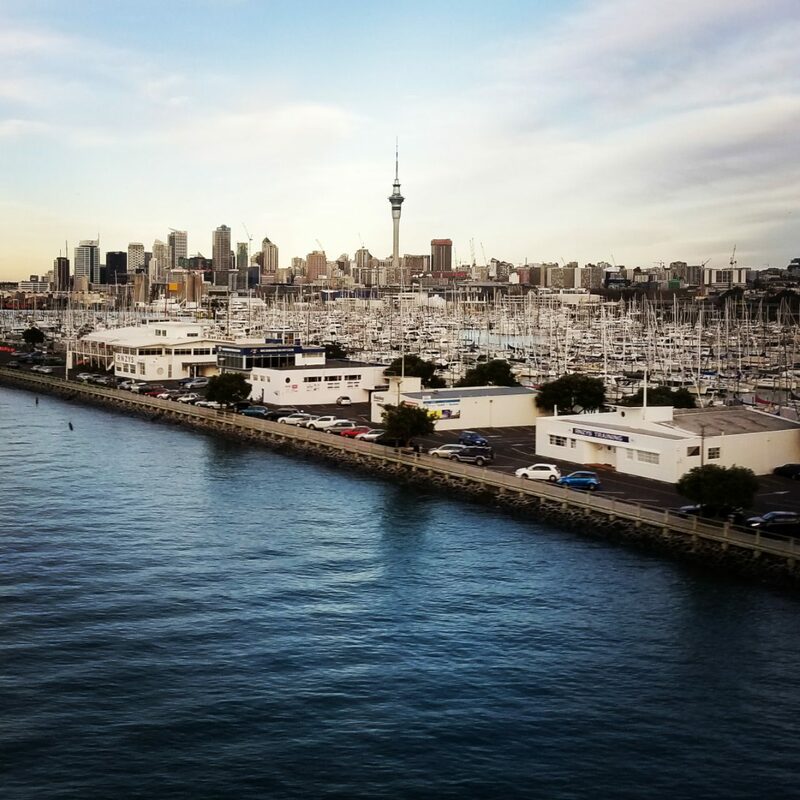 There are plenty of activities to enjoy both in Auckland and the surrounding areas, and you’ll have some time to get over your jet lag! To start, spend some time strolling along the Viaduct Harbour to stretch your legs and get some fresh air. 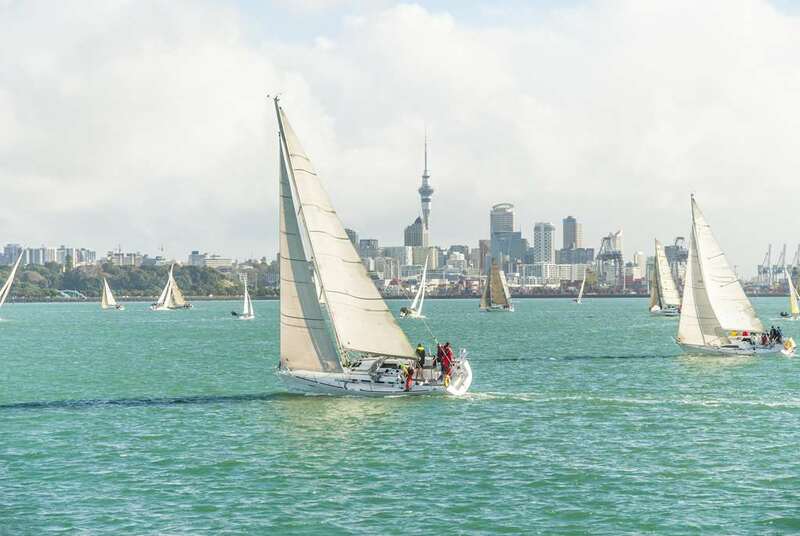 Auckland is nicknamed the “City of Sails”, and one quick look around the marina will make it obvious why! Go up to the top of Auckland’s iconic Sky Tower, and if you’re brave enough, do the SkyJump, an unforgettable 192 meter fall perfect for true daredevils. For foodies, Auckland offers great Pacific Rim-style cuisine and local wines at award winning restaurants like Depot, The French Café, and The Grove. 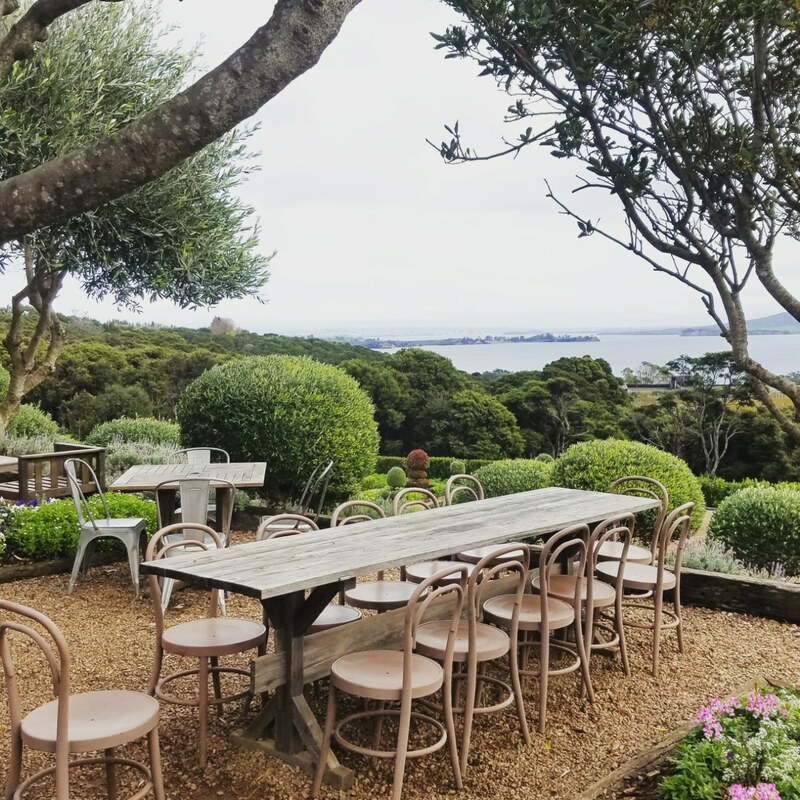 We’re all about Waiheke Island, a haven of boutique wineries, olive groves, and beaches in the Hauraki Gulf. This relaxing sanctuary is just a 40-minute ferry ride from Auckland, so there are no excuses for not visiting while in town! There are about 30 vineyards and wineries on the island, and we can organize a tour with tastings at our favorites like Mudbrick, Stonyridge, or Man O War. And if you need a break from the wine, there are plenty of scenic walking trails and local art galleries to wander around! If the city isn’t enough, there are plenty of easy day trips. One of our favorites is to grab a rental car (or be picked up by your private driver!) 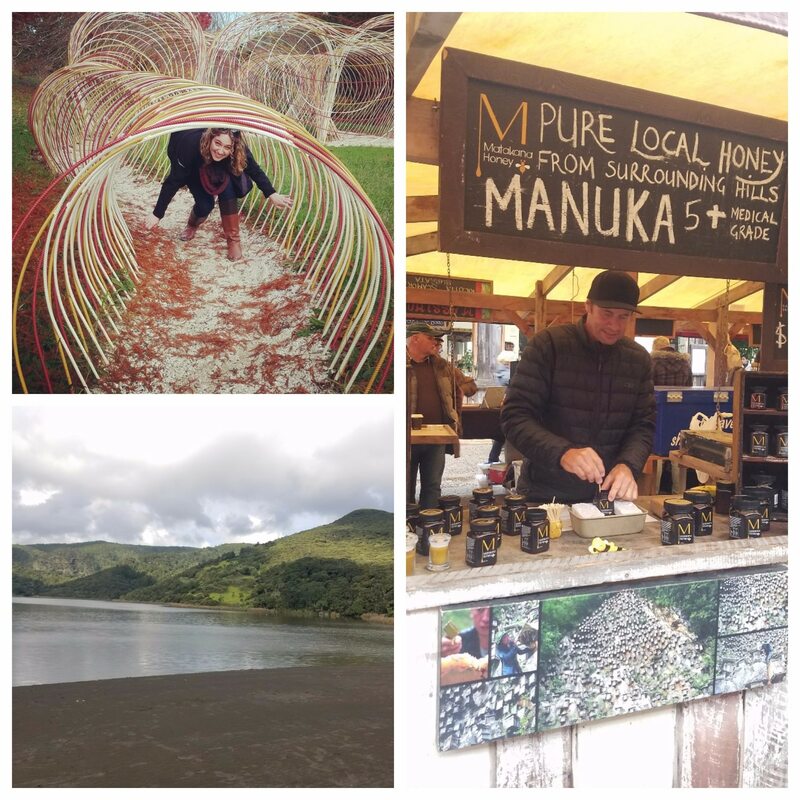 and head north to Makana: pick up some artisan foods and Manuka honey at their weekend market, then relax on one of the many white-sand beaches. If time permits, be sure to stop by Brick Bay Wines & Sculpture Trail for the perfect mix of wine and art. And if active adventures are more your speed, grab a sea kayak and paddle over some of the nearby volcanic cones like Brown’s Island, go for a hike to see the magnificent Hunua Falls, or venture over to one of Auckland’s beautiful black-sand beaches. While many luxury hotel chains are still building their properties in Auckland, there are still a number of great hotels to choose from! The towering SkyCity Grand offers great value for a more contemporary stay with views of the Auckland Harbour Bridge and Westhaven Marina. The hotel is surrounded by some of the city’s best entertainment venues and restaurants like Depot and the Supper Club, making it a convenient base for a quick stay. 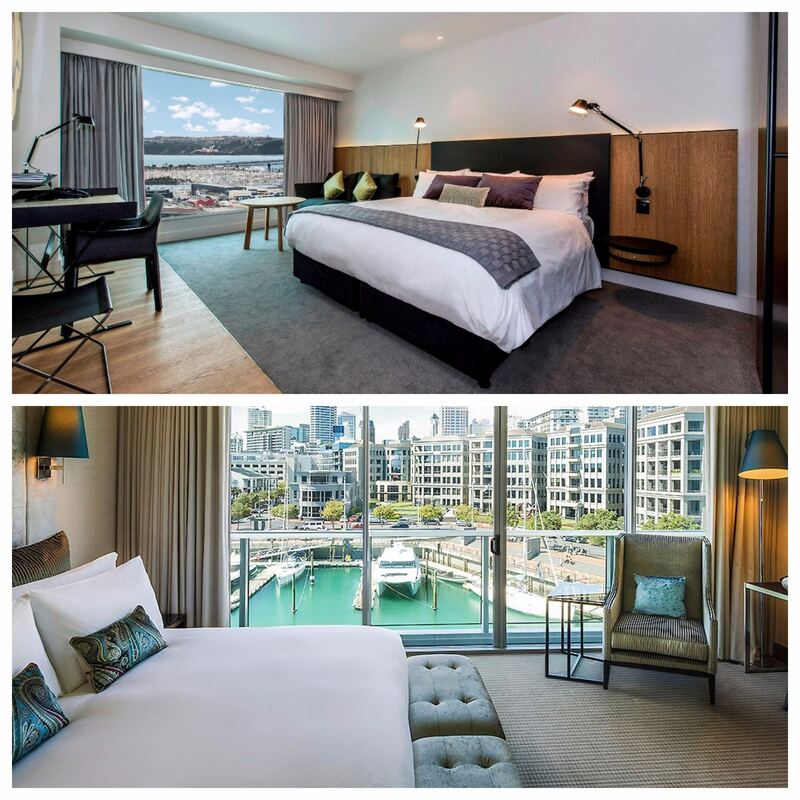 For a more classic stay, consider the Sofitel Auckland Viaduct Harbor. As its name suggests, the Sofitel is located right between the vibrant Viaduct Harbor area and the Wynward Quarter, and offers a stylish stay with a world class day spa.